On Wednesday, January 23, Washington D.C. mayor Muriel Bowser signed the Sports Wagering Lottery Amendment Act, bringing the nation’s capital one step closer to becoming the next American jurisdiction to legalize sports betting. 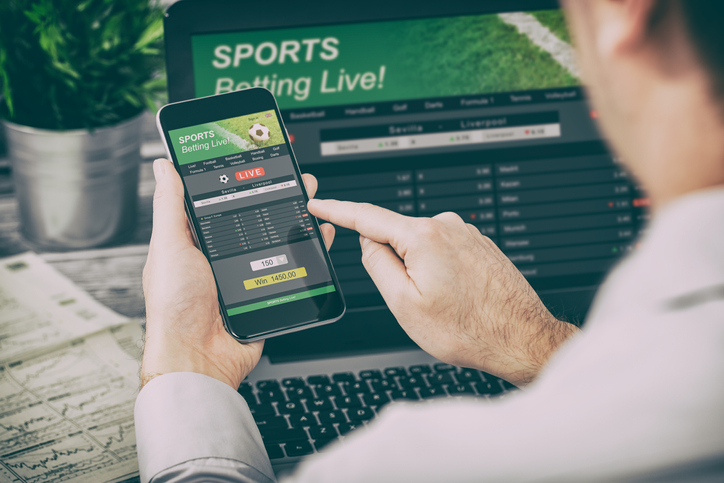 Back in December, the D.C. Council voted 11-2 to legalize sports betting within the city’s stadiums, private businesses, and on a mobile app. Uniquely, this authorization made D.C. the first American jurisdiction without casinos to authorize sports books. With Major Bowser’s signature, the bill now enters a 60-day review period by the United States Congress. While recent contrary examples include issues regarding cannabis legalization and access to reproductive care, the federal government is typically hesitant to deny legislation passed by the D.C. Council. Pursuant to the bill and due to the lack of local casinos, the D.C. Lottery would oversee sports betting, selling five-year licenses to local stadiums at a cost of $250,000. Overall, city officials have approximated that this new venture will bring in upwards of $92 million over the next four years.